As National Guard troops are deployed in the US city of Charlotte, North Carolina following a second night of violence, and with four days to go till the first US presidential debate, Euronews Washington correspondent Stefan Grobe checks in with the latest on the campaign trail. “With 47 days until election day, the national conversation is turning, once again, to a politically fraught set of interlocking issues. Race, policing and urban crime. The ingredients are almost always the same. “Overbearing and over-nervous police targeting individuals who find themselves in the wrong place at the wrong time. And who happen to be black. There is another ever-repeating phenomenon and that is these incidents almost never go to trial. And this is where the political dimension comes into play. 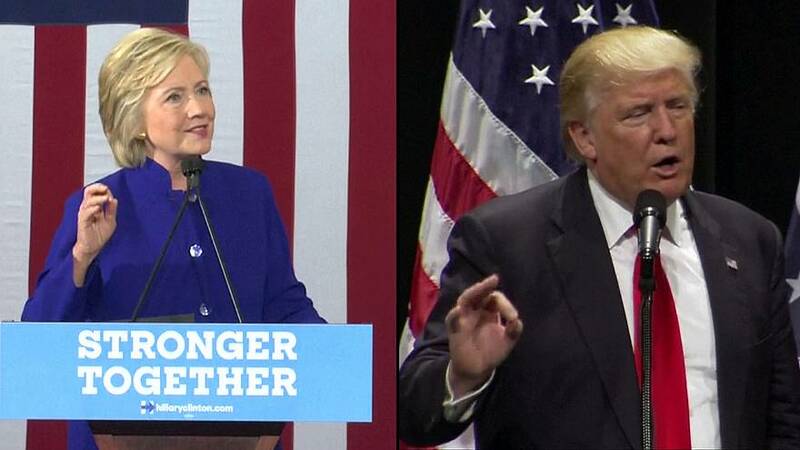 Monday’s (September 26) debate in New York will be the first of three planned debates between Republican candidate Donald Trump and his Democratic rival Hillary Clinton.